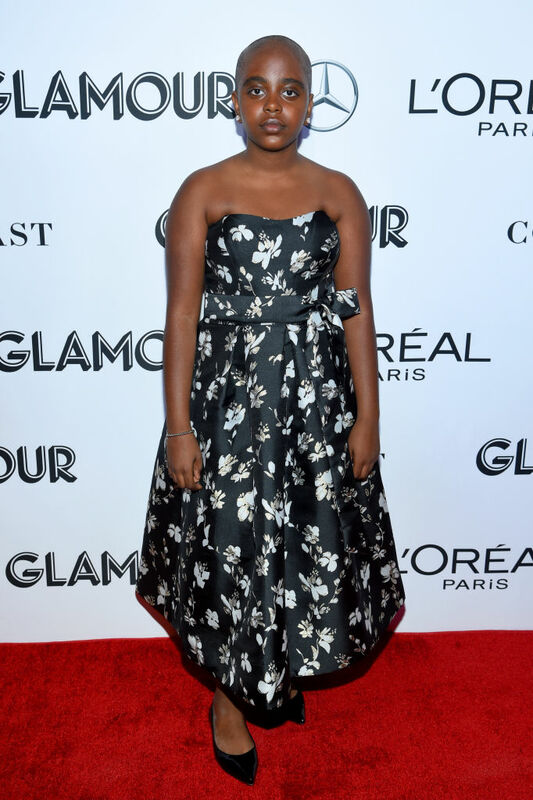 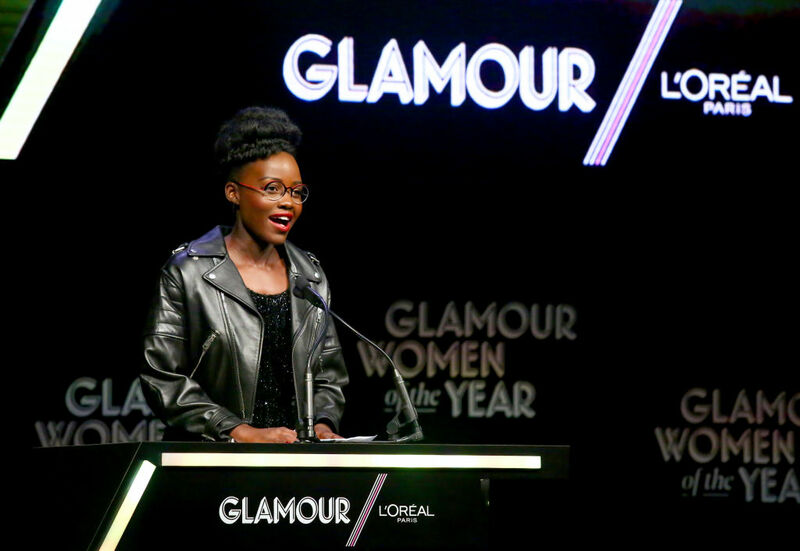 The 2018 Glamour Women of the Year Awards held on Monday night (November 12) in New York City. 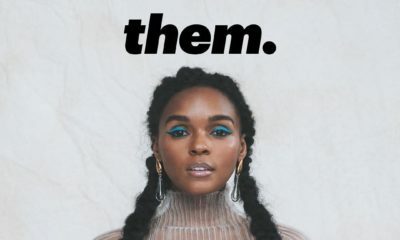 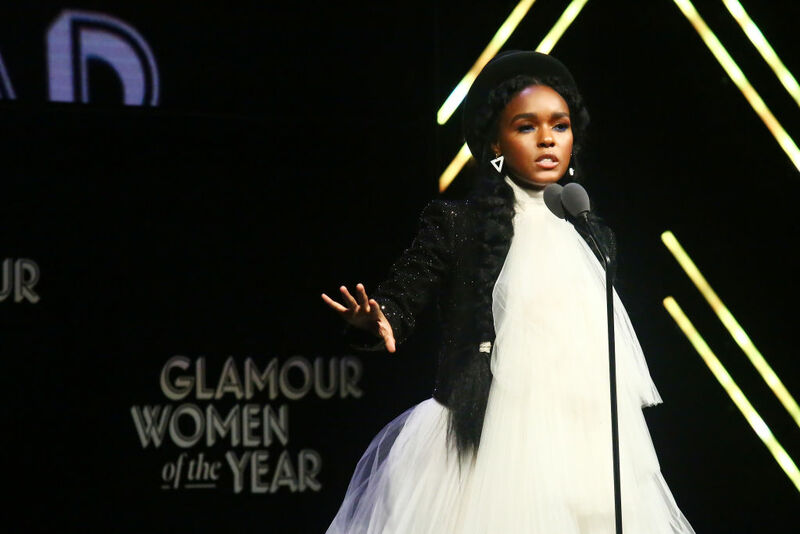 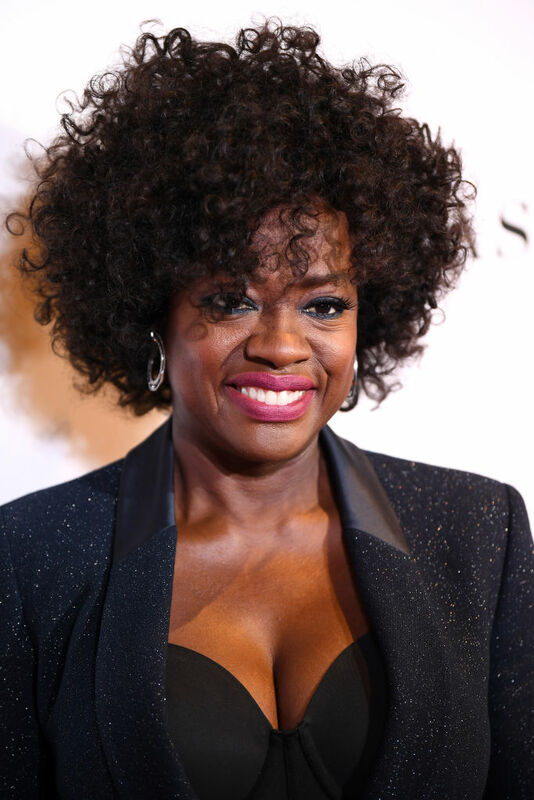 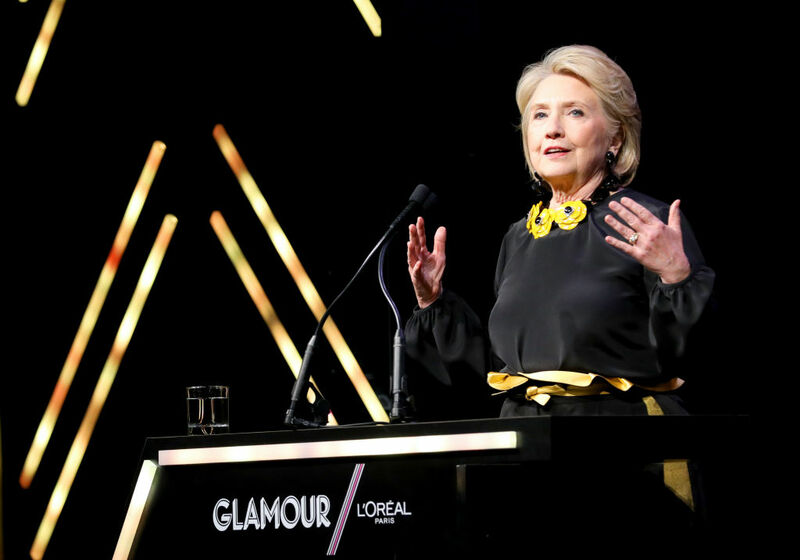 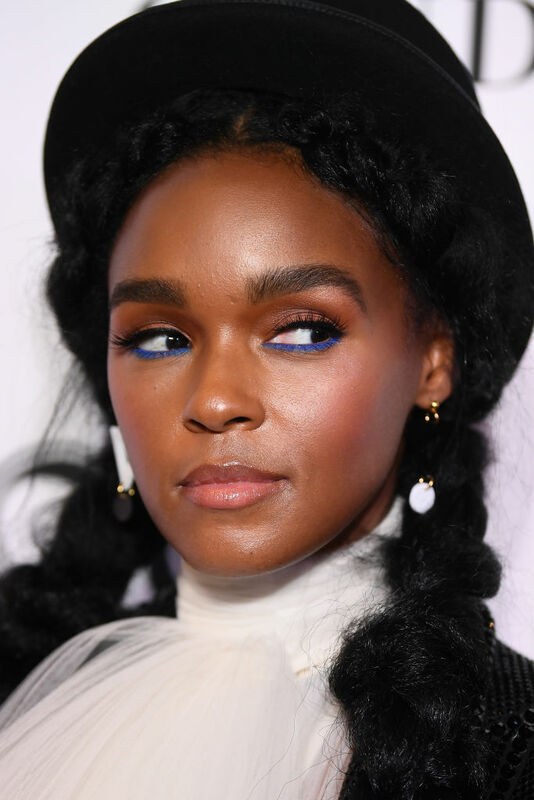 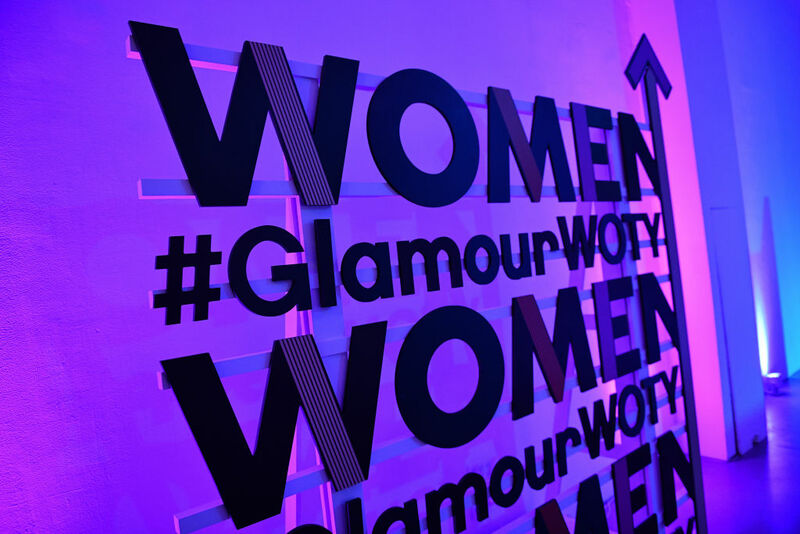 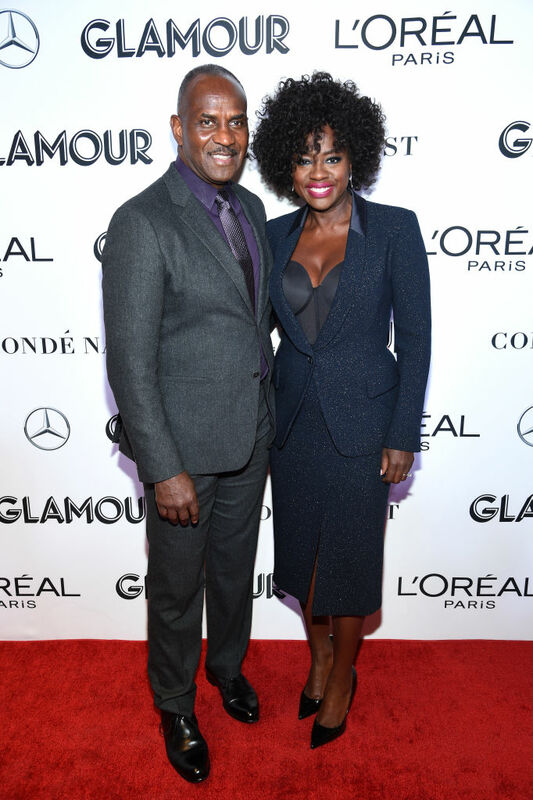 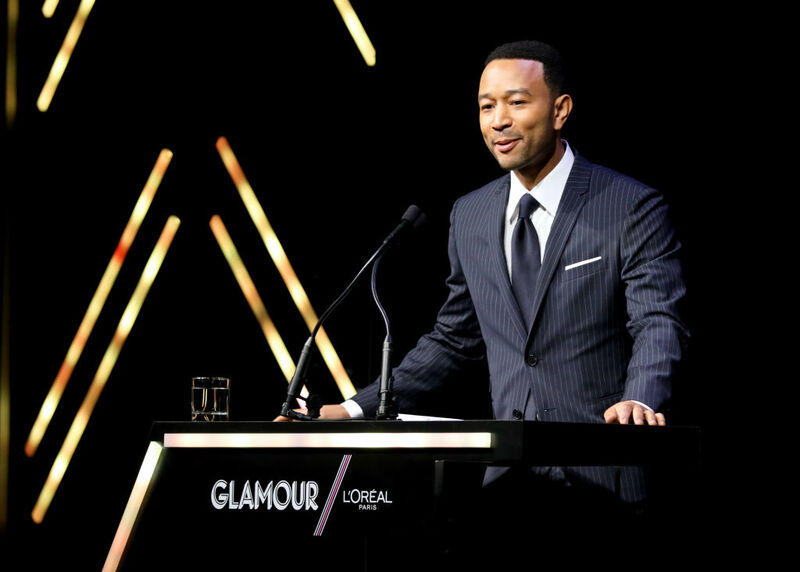 Glamour magazine’s aim for the evening was to bring together the female leaders, trailblazers and independent thinkers whose commitment to breaking the glass ceiling helped shape the world around us. 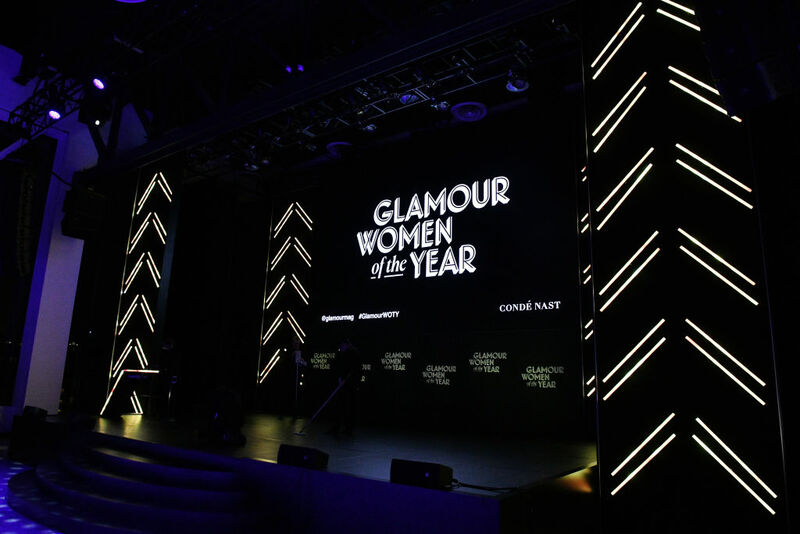 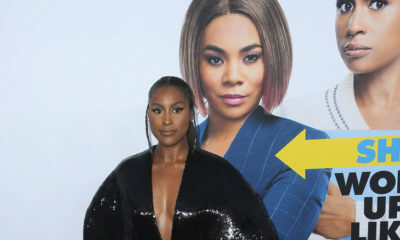 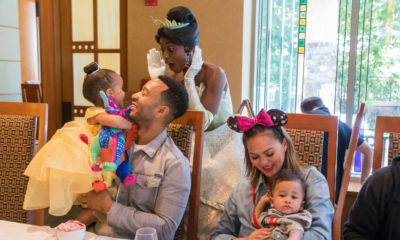 The event was attended by Alicia Silverstone, Amber Heard, Andie MacDowell, Claire Danes, Elizabeth Debicki, Indya Moore, MJ Rodriguez, Nico Tortorella, Viola Davis, Zosia Mamet, Aly Raisman, Emma Gonzalez, Jaclyn Corin, Kat Graham, Lili Reinhart, Naomi Wadler, Aidy Bryant, Hillary Clinton, Kamala Harris, Lupita Nyong’o, Padma Lakshmi, Ashley Graham, Chrissy Teigen, Coco Rocha, Janelle Monae, John Legend, Karlie Kloss and more.